Browser add-ons also called browser extensions or plugins are used to improve the browsing experience of a user on a website. Add-ons are the one working behind the screen to make a website more user interactive. They provide multimedia contents like animations and pop-up advertisements. In most of the cases instead of making the website more interactive to the user, add-ons create unwanted advertisements which is a nuisance while working online. Also add-ons can be the reason why our browsers are running slow. 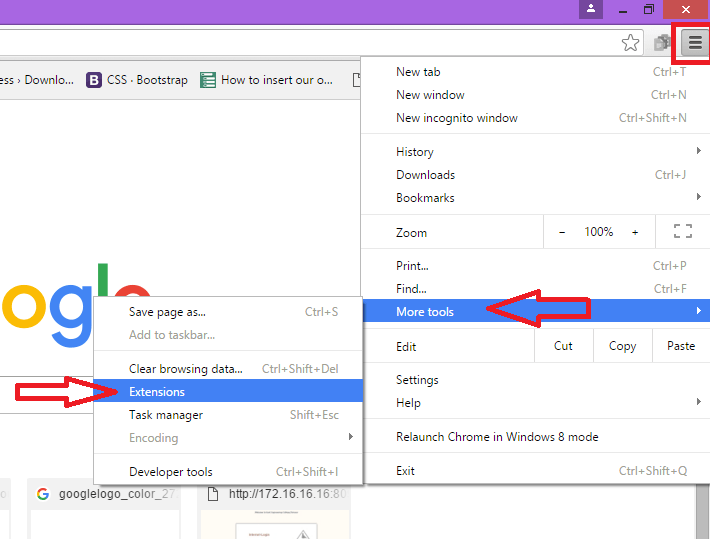 Here we are going to find which all add-ons are running behind the screen in various browsers and the methods to disable them. 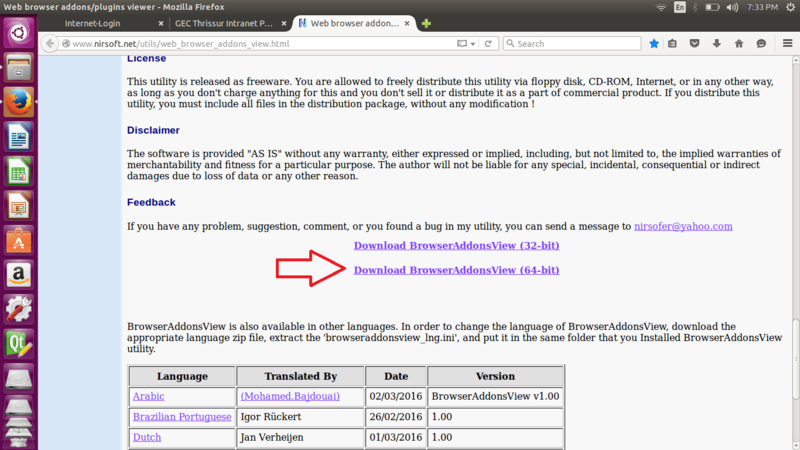 For that we can use the third party tool called ‘BrowserAddonsView’ developed by Nirsoft. 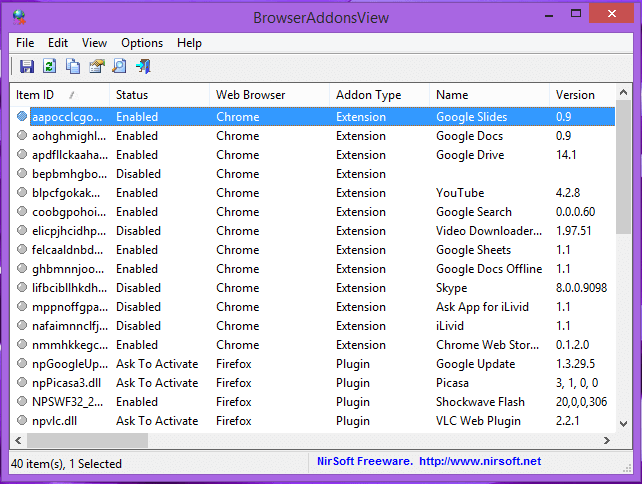 BrowserAddonsView can be used to find the currently installed add-ons in all the browsers in the system and then they can be disabled by using the features provided in each browsers if needed. We will discuss the methods in Explorer,Chrome and mozilla here. BrowserAddonsView can be downloaded from the official site of Nirsoft.Click here to go to the download page. By scrolling down, we can see the download option for both 32 and 64 bit systems.Download the zip file. Running BrowserAddonsView is simple. Extract the downloaded zip file and run BrowserAddonsView.exe. It will give you the following dialogue box listing the details of all the add-ons in all the available browsers in the system. Note the itemID,status,web browser name and the description for further actions. 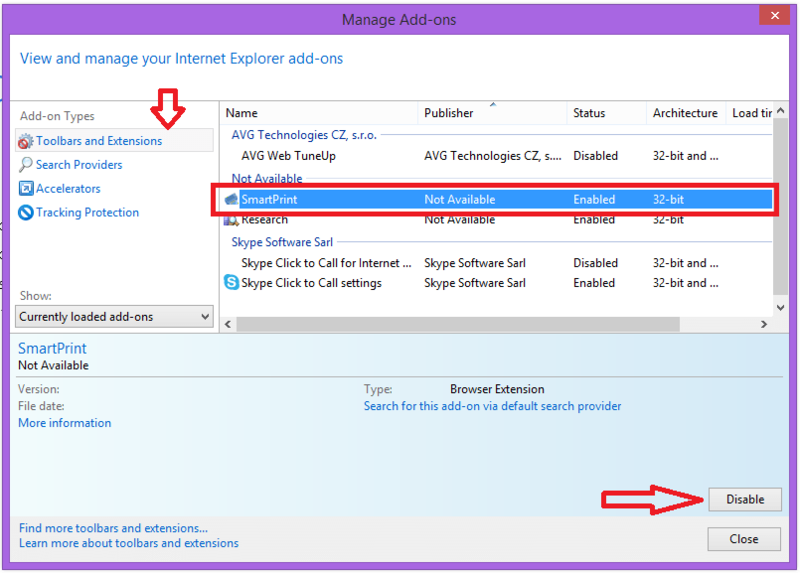 Explorer provides two options to handle the add-ons.Either disable all the add-ons temporarily or disable only the unwanted add-ons. b.Click the Settings button on top right of the window, then click Manage Add-ons. Thus we get the following dialogue box. c.Select the add-on you want to disable,then click Disable. 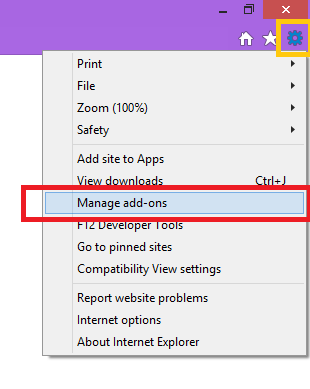 d.Do the same for all the add-ons you want to disable. When you are finished, Close the window. 1. Uncheck “Enabled” to disable an extension, or click “Remove” to delete it completely. 2. Click the “Disable” link under the plugin you want to disable. 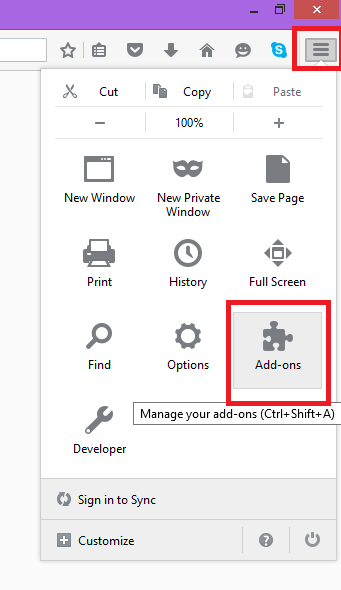 b.open the add-ons manager by clicking on the menu icon on the top right corner of the window. 2. Select the add-on you want to remove. 3. Click the Disable button. Through these methods, you can get rid of the unwanted pop ups and speedup your browser.